Greater Manchester Poverty Action (GMPA) exists because of the support of like-minded organisations and individuals across Greater Manchester, and beyond, who share GMPA’s desire to see an end to poverty in our city region. Organisations can join GMPA’s Principal Partners Scheme through which they can support GMPA with larger pledges of funding. Principal Partners agree to support GMPA for at least three years and, along with others, form our advisory group. If you or your organisation is interested in becoming a Principal Partner please don’t hesitate to get in touch with us. Organisations who sign up as Principal Partners will be listed on our website and will be sent a “Greater Manchester Poverty Action Principal Partner” image for use in their own publicity. We are delighted that the following organisations have signed up as Principal Partners for 2019. The quotes illustrate the value they believe GMPA brings to the fight against poverty across the city region. “Northwards Housing is delighted to support and promote the excellent work of GMPA. 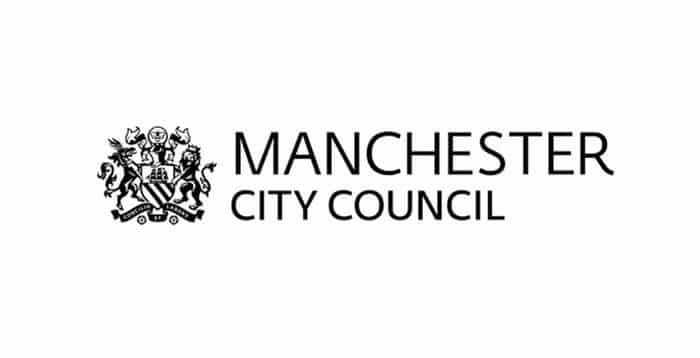 We manage more than 13,000 council homes in north Manchester and many of our neighbourhoods are among the poorest in the country. Sarah Crosby – North of England Programmes Manager, UK Programmes, Save the Children. “As well as offering traditional landlord services, we also acknowledge the importance of creating social value not only for our customers but across the communities in which we operate. Our Equity Foundation supports community and social enterprises to achieve their ambition by investing funds, skills and resources to support long term community sustainability. 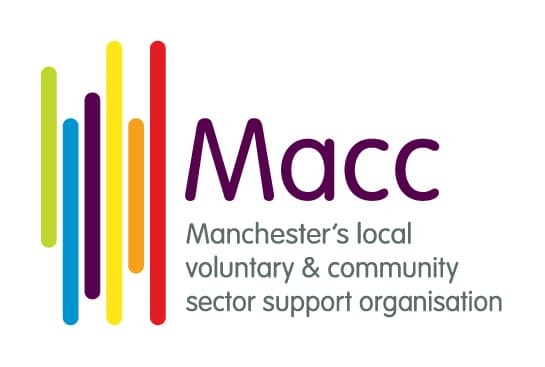 Becoming a principle partner of the Greater Manchester Poverty Action Group means we will be able to continue to support communities who need it most, through initiatives such as foodbanks and advice services whilst working hard to influence and drive significant change to policy across Greater Manchester”.